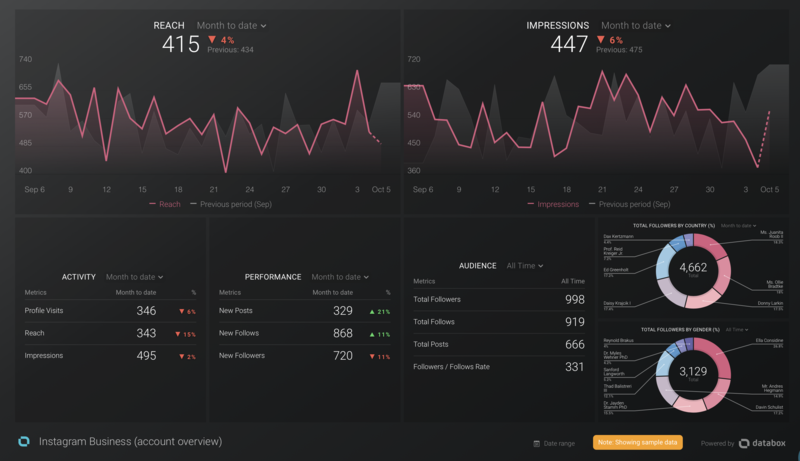 The Instagram Business integration enables users to track Instagram performance and provide data regarding followers and the success of your posts. To use the Instagram Business integration, you will need to ensure you have an Instagram Business account linked with a Facebook Page. 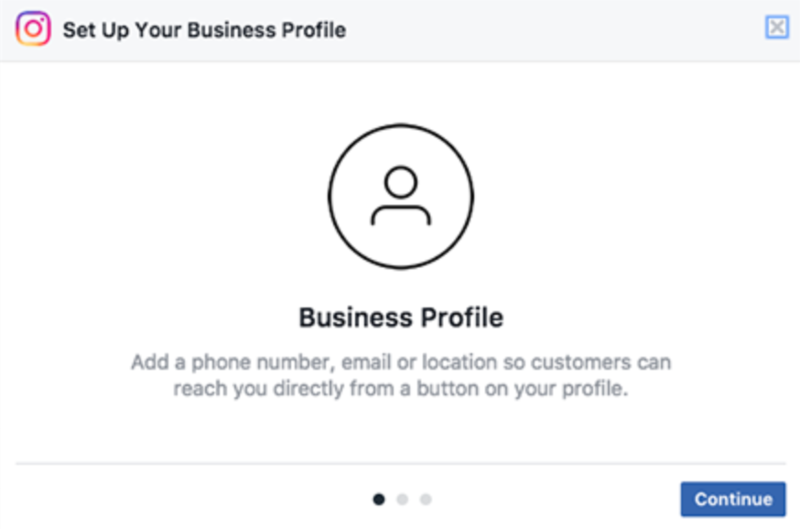 When connecting an Instagram Business account to Databox, you will need to establish the connection using your Facebook login. By default all Instagram accounts are Personal accounts. However, all Personal accounts can became Business accounts, and vice versa. 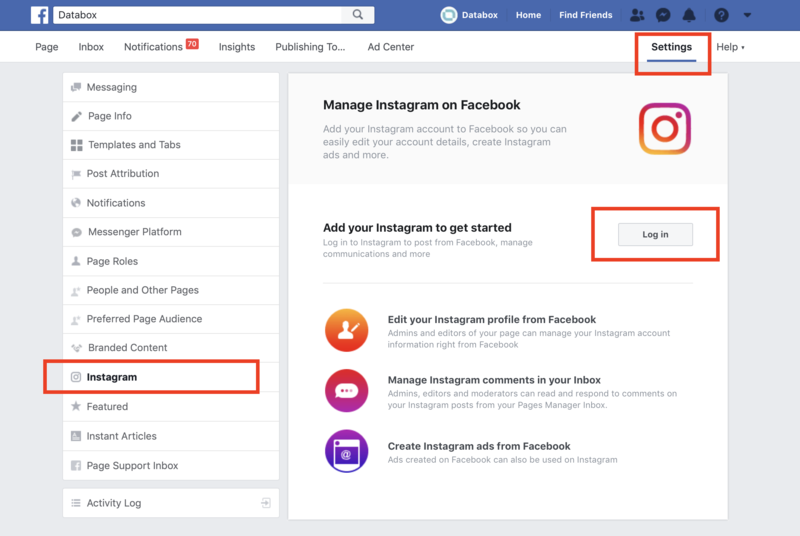 When you are done, you will have successfully connected your Facebook Page to your Instagram Business Account. It is not necessary to be an admin of the Facebook page to do this. 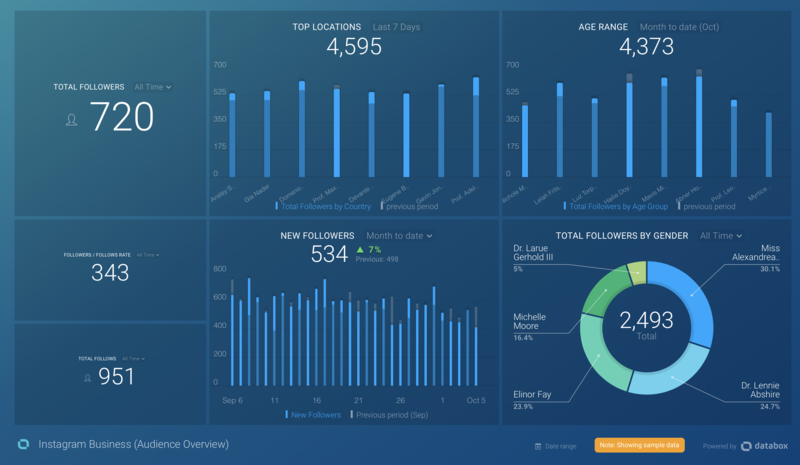 This Template will give you insights about your followers, including location and age range. 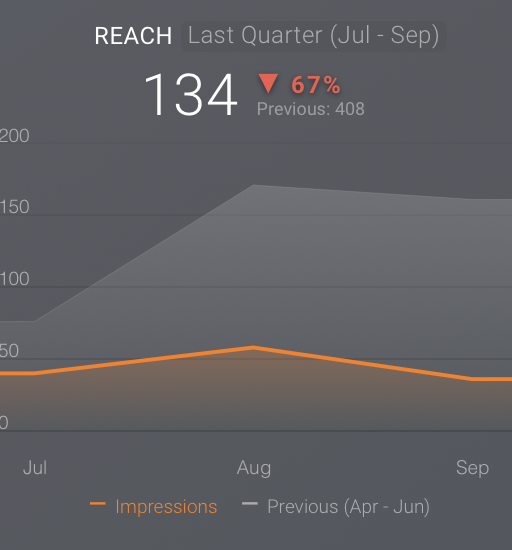 This Template goes deeper into your account performance and highlights key metrics like Reach, Impressions and Posts. If you decide not to use a prebuilt Template, you have the ability to use the Wizard or the Designer to create a new Databoard. In this article, you can learn how to create a new Databoard using these methods. Total number of unique users who have viewed the Instagram profile. Total number of times the Instagram account's media objects (i.e. 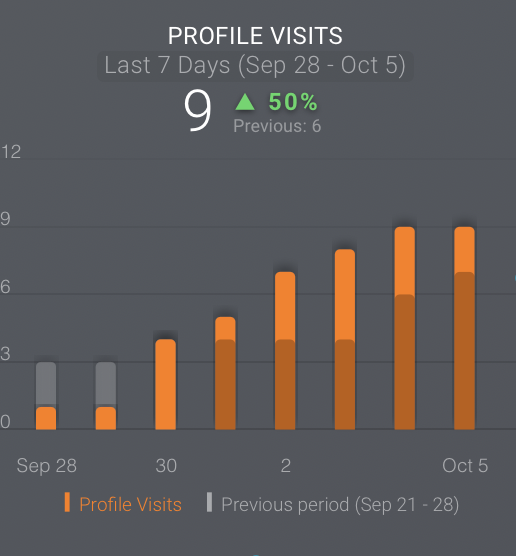 Posts) have been viewed. 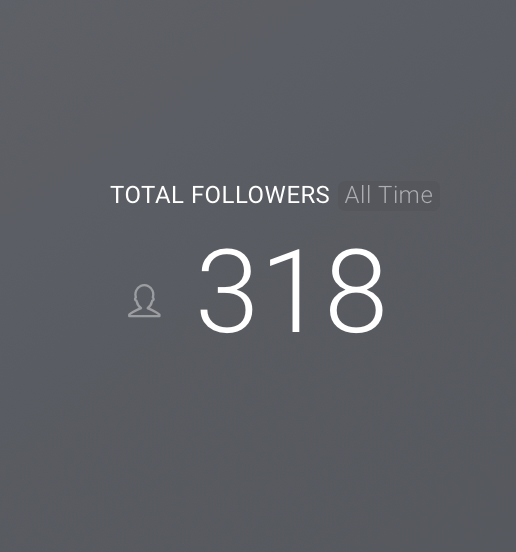 Total number of unique users who have viewed the Instagram account's profile. Total number of taps on the website link in the Instagram account's profile. The total number of acquired followers. 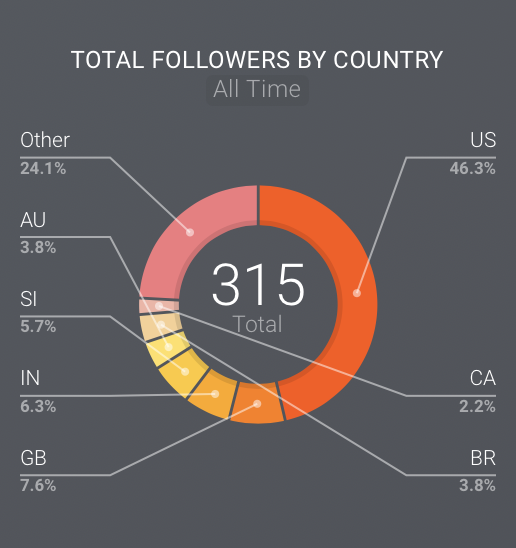 The countries the Instagram account's followers come from. 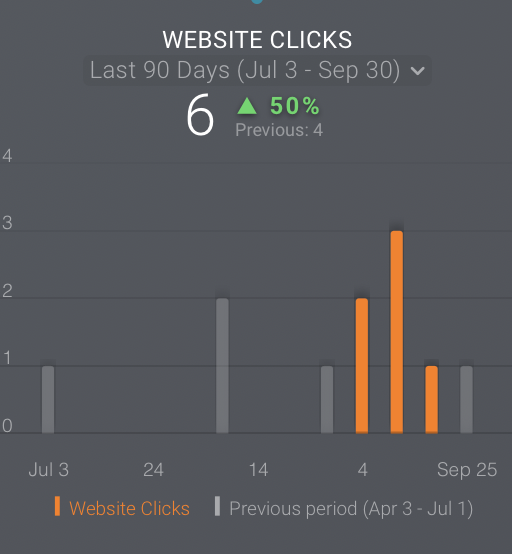 You can view a full list of all available Instagram Business Metrics here. 1. What timezone is being used? 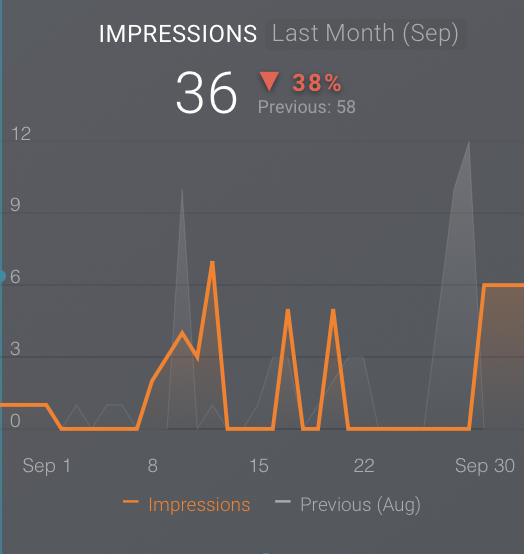 Instagram Insights are returned in the timezone of where you have the most followers. So, if the majority of your followers are from San Francisco, all Insight data will be returned in Pacific Time (San Francisco's timezone). This is set in Instagram's API and is not customizable. 2. 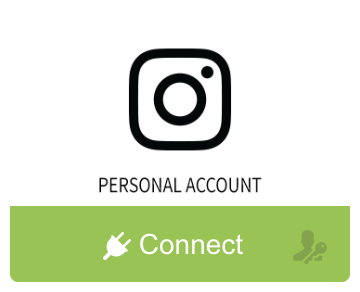 Can I connect an Instagram Personal account? Yes, you can connect an Instagram Personal account using the Instagram Personal integration.